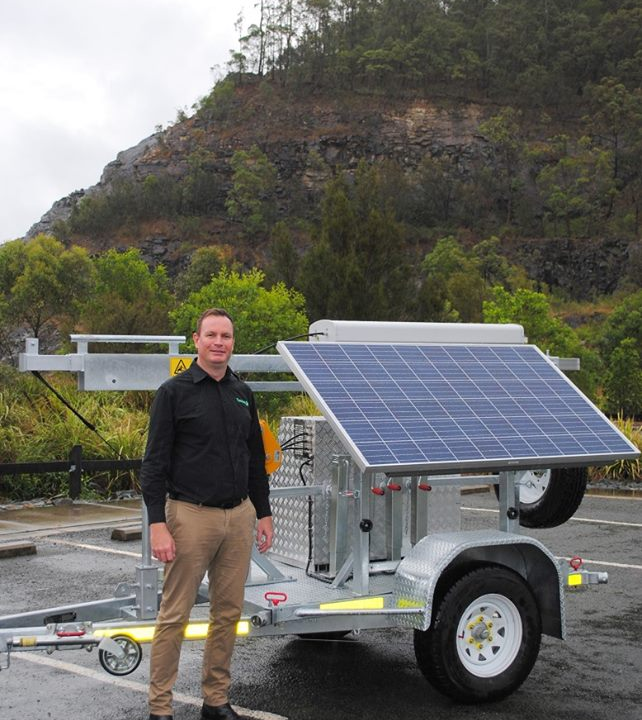 REGIONAL internet service provider Vastnet is taking its new state-of-the-art communications trailers to some isolated and remote places to keep Australian miners connected. 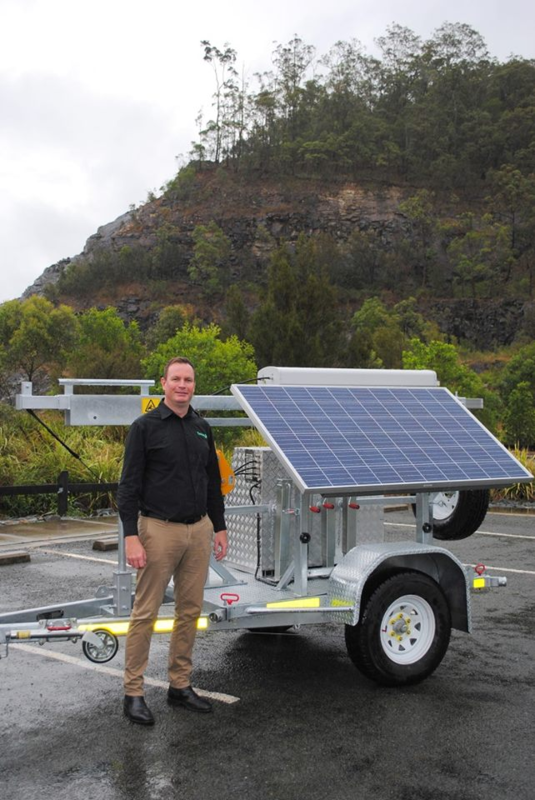 The new solar-powered remote communications trailers can stream high-speed, independent internet and mobile networks across entire sites and up to 100km away, to give remote sites reliable internet and mobile networks across entire sites and up to 100km away, to give remote sites reliable internet and mobile coverage. 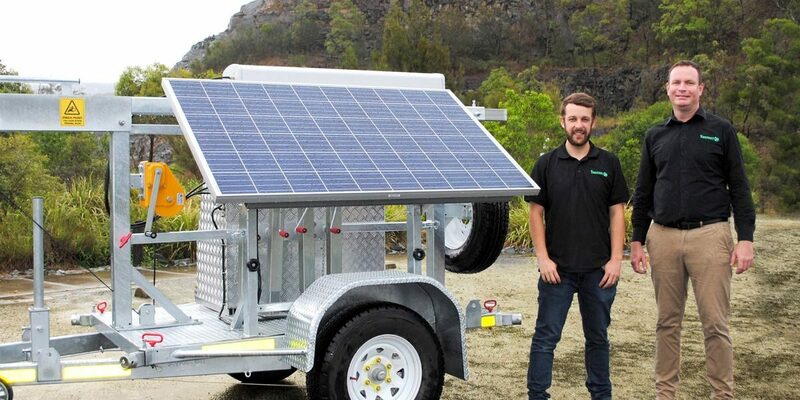 The trailers are 100% Australian designed, build and tested. fully customisable , the trailers have 3G/4G coverage enhancement for mine site communications and remote machinery connectivity. Stevens said Vastnet supports mining companies to enable operators to use advanced technologies like real-time data capture, automation and autonomous vehicles, wearable technologies and digital-twinning. 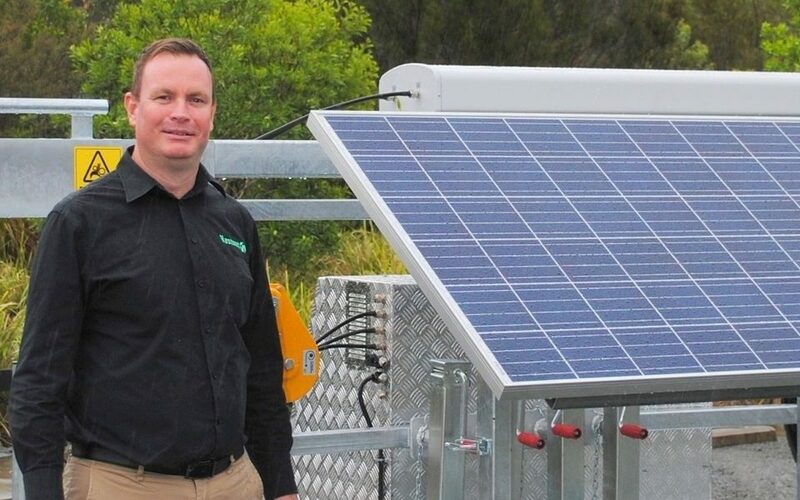 He said the cost-efficient solutions are tailored to meet a mine site's specific communication and budgetary requirements for companies looking at ways to increase productivity while maintaining sustainable cost practices. "Mining companies are such expansive operations with huge risks attached, in terms of life, cost and the environment, that we identified the need for operators to have a reliable high-speed wireless internet and mobile network," Steven said.